I helped specify requirements for a new website and subsequently set the new site up in WordPress. 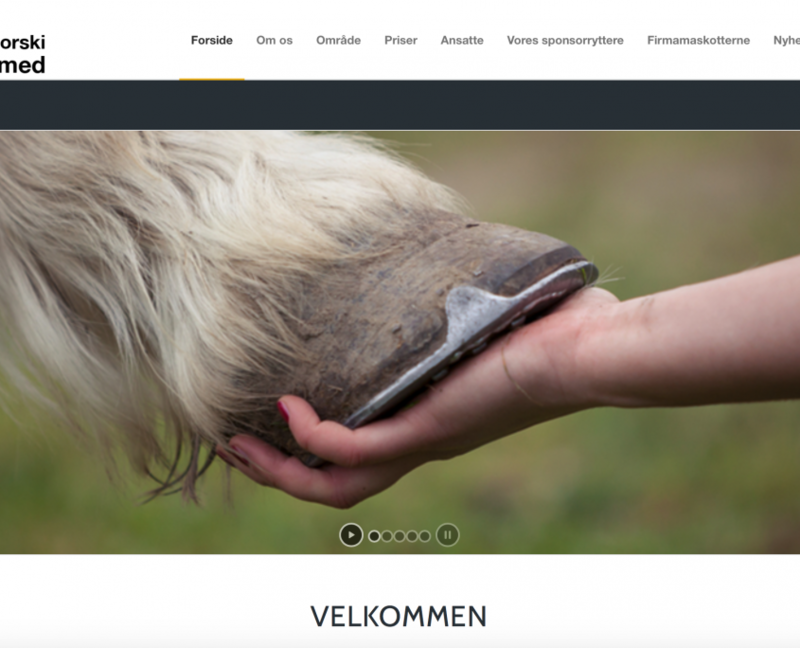 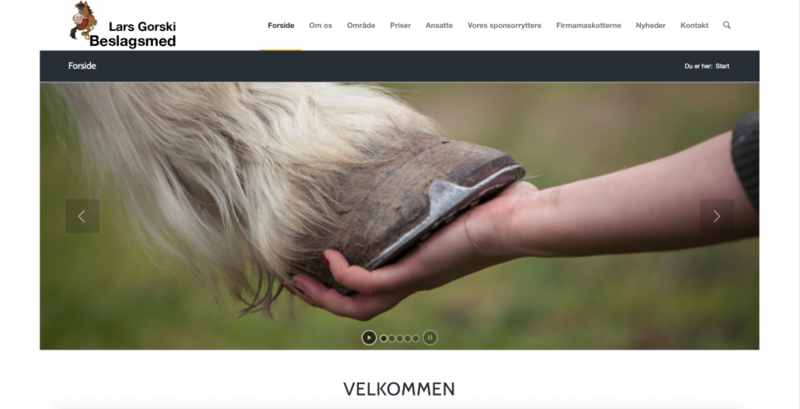 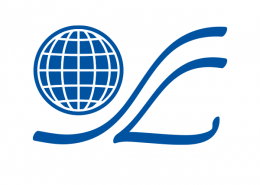 Farrioer Lars Gorski had for some time thought about getting a new website. 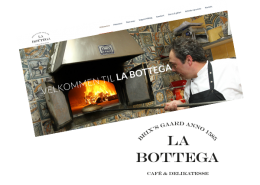 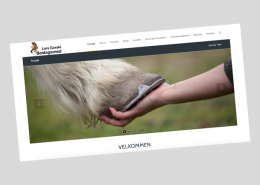 Together with Lars and Signe I defined the requirements for the site and after that I set up the website in WordPress.